Kia Ora! We’d like to extend our warm wishes to our customers, supplier partners and associates generally for the New Year and hope that you have had an enjoyable and restful break across the holiday period. We’ve kicked the year off at pace and thought we’d let you know who will be looking after you during an exciting 2019. I have been in the industry for 16 years, selling construction machinery and attachments and absolutely love it. 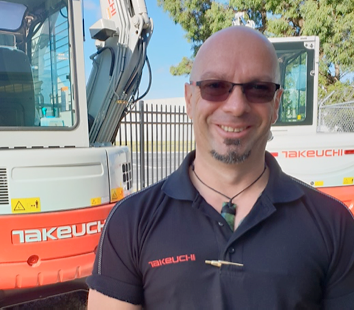 I have been with Takeuchi for two years and it’s fantastic to see this globally proven brand back in the New Zealand market again having achieved substantial growth throughout 2018. The product speaks for itself and the growth is attributable to our fantastic team who you’ll met below. In my spare time, I’m a veteran volunteer with St John, nowadays predominantly working with young people helping them shape a positive future and be the best tomorrow leaders. I have spent over 30 years in the industry, mostly selling excavators. I’m a qualified diesel mechanic which means I can offer you that next level of service and consultation and am always happy to do so. I’ve been selling Takeuchi for the last 14 months and have learnt customers are very loyal to this Japanese manufactured brand which comes standard with many additional features. In my spare time I am an engaged Dad to 5 active kids who share my passion for American muscle cars. 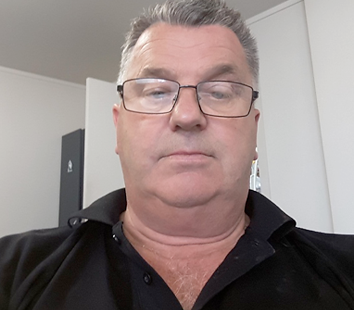 I have been in the construction industry since 2002 with a prime focus on material handling equipment, excavators and small construction products. 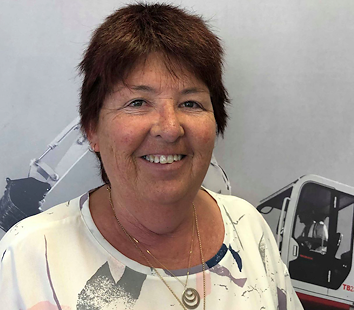 I have been with the New Zealand Equipment Group since 2012 working in a variety of roles including Territory Sales Manager and National Parts and Service Manager. If you need parts for your Takeuchi, I’m only a phone call away. 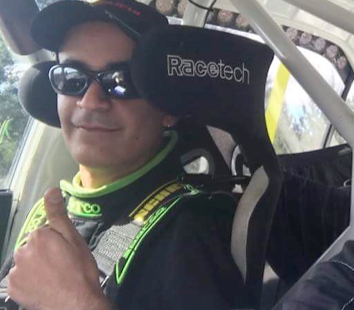 In my spare time you’ll find me racing my rally car in the back blocks of NZ. Surely, I don’t need an introduction! I’ve worked in the digger industry for over 20 years. Anyway, I get up each day to offer exceptional customer service, and still enjoy the challenges the industry throws at me. I also enjoy fishing in my spare time – not that you contracting jokers give much! 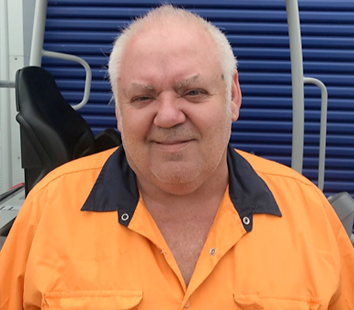 I’ve worked in the industry for over 37 years and spent some of my time working in the mines of Australia as a mechanic. My experience ranges from small engines to working on 40T Articulated dump trucks and Excavators. 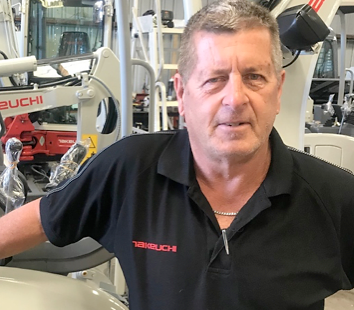 Like my Auckland buddy, Terry, I love the challenge of being a mechanic and problem solving. In my spare you’ll find me out in Pegasus Bay fishing. 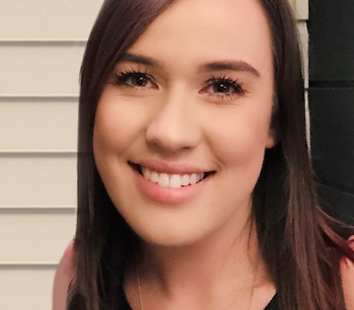 Hi everyone – I’m a Northlander who moved to Auckland 7 years ago. I have worked at NZEG for nearly five years, after transitioning from working in fashion retail. 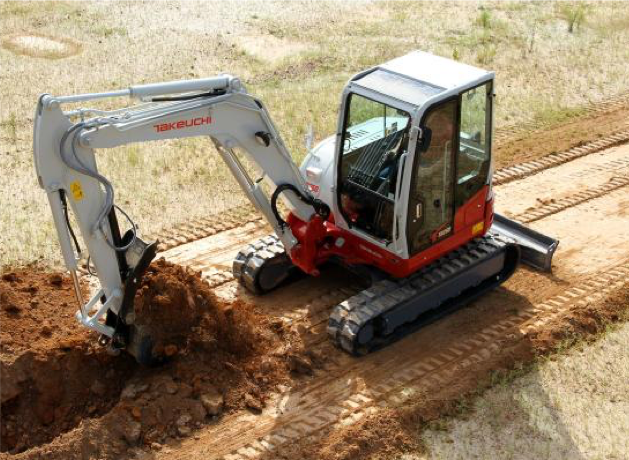 I am passionate about NZEG and the Takeuchi brand and really love my job. I love to travel, have a keen interest in food, and don’t mind the odd glass of wine. I have worked at NZEG in a part time role as the company accountant for nearly two years. I really enjoy working with such a supportive and committed team, with our systems and processes continually improving due to ongoing investment. Outside of NZEG I have a busy household with three kids, a husband and several other part time jobs. That’s our wonderful small team . . . we are after-all a New Zealand small business. And on the subject of business, we have a blistering finance promotion running: we are offering 3.9% finance on construction equipment, on a 36 month period, with 30% deposit and GST required in the 3rd month. Terms and conditions apply. Please contact us with any queries. An exceptional 4 tonne compact tailed excavator, fully equipped with pre-plumbed hydraulic hitch lines and two sets of auxiliary lines providing high and low flow piping. This is a fantastic solution to hydraulic tilt head installation, keeping installation costs to a minimum and still allowing an additional set of auxiliaries for an auger or rock breaker. This machine is equipped with triple-flanged track rollers for extended track life, offering greater stability. It comes standard with anti-drop valves on both the boom and dipper arm. 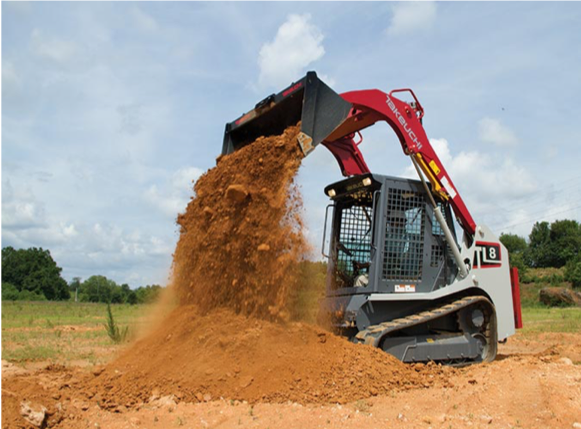 Since Takeuchi introduced the world’s first ever Compact Tracked Loader in 1986, they have continued to develop and specialise in this market. The TL8 is a fantastic addition to any fleet with multiple options for attachments that fit directly onto factory fitted hydraulic hitches. The TL8 is a radial lift machine that provides higher levels of breakout to the bucket, ideal for those grading applications. Fitted standard with the quiet ride track design to offer a smoother experience for the operator, while also reducing noise. Fitted standard with a hydraulic hitch, air-conditioned cabin and factory fitted radio, this is a must for contractors looking to improve productivity and reduce cost. P.S. Don’t forget it’s Trade Fair season and we look forward to seeing you at Fieldays again this year!